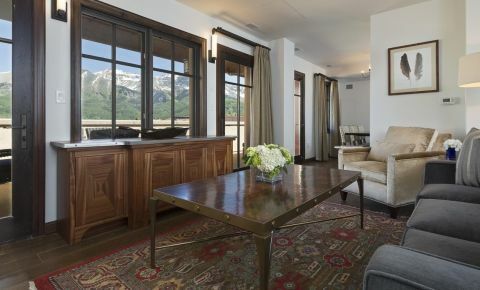 The amenities at the Madeline Residences are unmatched in the region, offering dedicated residence services team to assist you and your family with all of your plans, wants and needs while in Telluride. 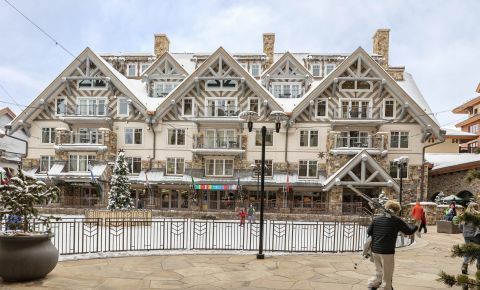 Enjoy priority discounts, services at the spa and at many locales throughout the resort, not to mention valet parking, ice skating as well as as full service slope side ski valet. 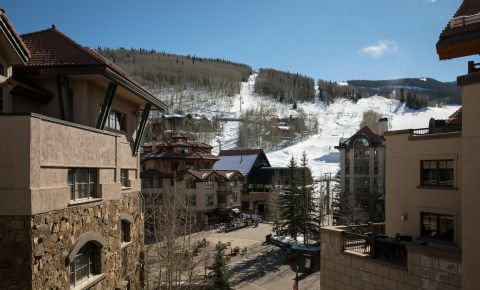 Ownership provides 24 hour in residence dining or access to private chefs, housekeeping and laundry or fill your condominium with groceries prior t your arrival and then resupply while in house. The Madeline onsite amenities are like no other offering numerous ways to stay and play for everyone in the family. 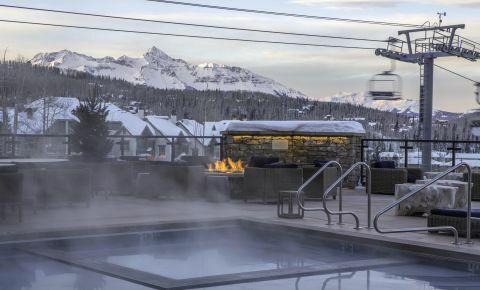 The new outdoor 4000 square foot pool and sundeck, hot tubs, fire pits with breathtaking views and food service are now open and available. Foodies will be satisfied with the sophisticated offering at M Club, or simpler offerings at the Black Iron Kitchen and Bar. Need a quick caffeine or sugar fix Starbucks and Dylan’s Candy Bar are onsite too! Ice skating or gaming at 20 Below Hangout for the kiddos with a spa day for the adults at M Spa, M Salon and M Studio offering all you have come to expect of a World-Class Spa experience. Everything is as easy as 1, 2, 3 at the Madeline Residences. 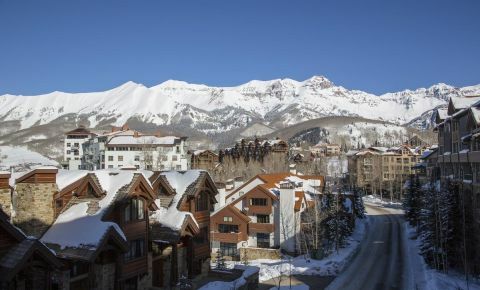 Can't find your find your dream Mountain Village - Telluride ski condo? Please fill out the form below and we will do the search and send you all the condos that match your criteria.